Usually, when the topic of hair trends comes up, people tend to think more about grown women rather than little girls. But when you think about the fact that girls are fashionistas-in-the-making, it makes perfect sense that there would be looks and styles especially for them that would fit into fashion magazines, blogs and websites. Including this one. 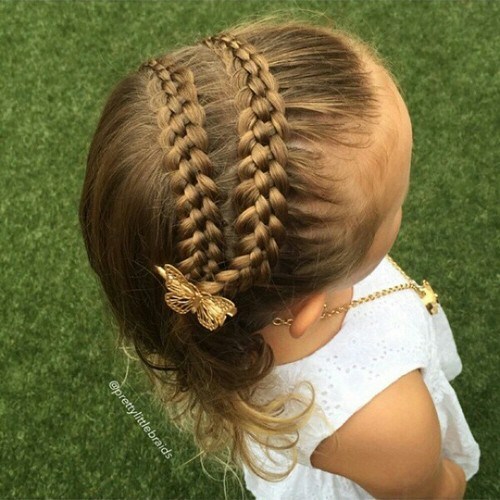 And since braided styles are making quite the impression these days, we decided to share with you some of the most adorable and delightful hairstyles that any little girl would love to wear. This cute lil’ hairstyle is basically like three in one. First, there is the side braid which helps to keep the hair off of her face. Then there’s the tiny little pigtails that are right behind the braid and then there’s the wavy ringlets that are behind the pigtails. If you decide to try this look here’s a tip: Make sure that she doesn’t sleep with the rubber bands; they can cause breakage over time if you’re not careful. 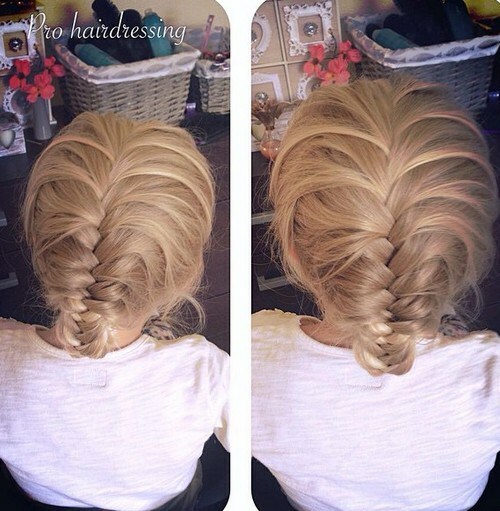 The reason why we call this a Double Dutch braid is because there is a big Dutch braid underneath a smaller one. And just how is this pulled off? Well, there is a chunk of hair that is pulled out before the first braid is made. Then it’s braided into a smaller braid with small pieces of the big braid attached. 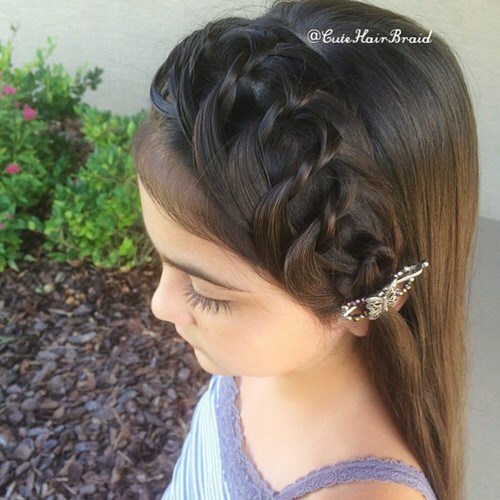 This is basically a side Dutch braid and that is braided very loosely and then further separated once it is completed. 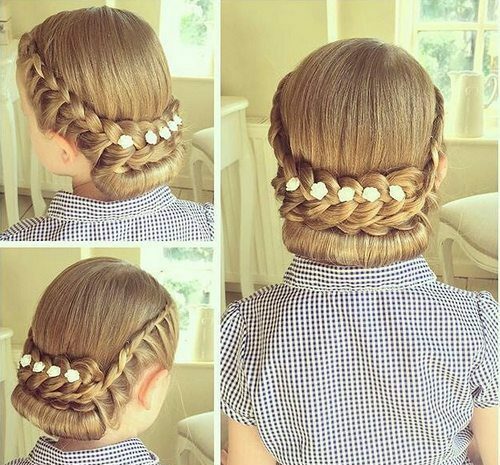 It’s a pretty delicate hairstyle, so it’s best to reserve this one for special occasions. 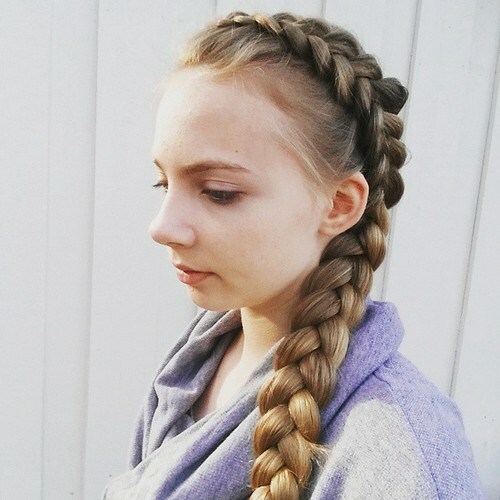 This braid? We won’t lie to you. It will take some time and finessing to complete it, but as you can see, it’s totally worth the wait! 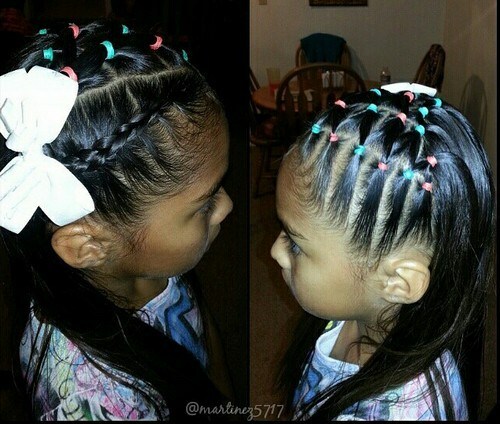 What you have to do is add the ribbon to each turn and twist of the braid until you have reached the bottom of it. 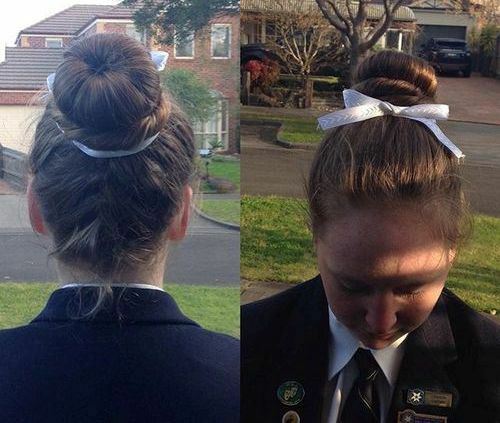 The key is to treat the ribbon as literal strands of hair. 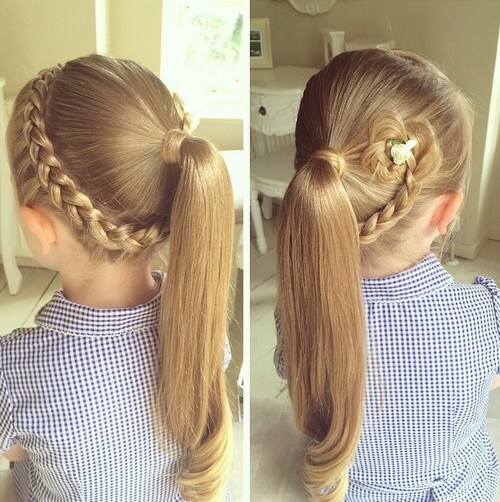 A pretty mature hairstyle for such a little girl, right? We agree. 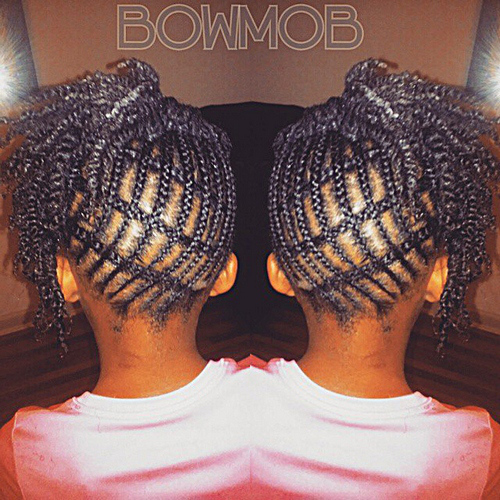 We’re showing it to give you an idea of a braided look that works for all ages. Start by putting the hair into a ponytail and then splitting it in half and only braided the very ends all the way around. Then secure it with the help of several strategically placed bobby pins. 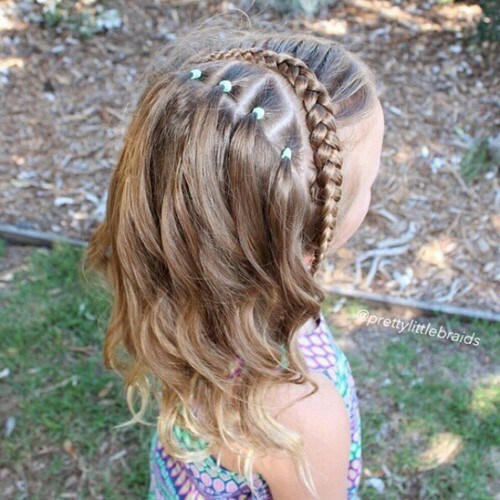 This is a lot like the lattice braid with ribbons that you already saw. This time, though, the braid is on the side and the ribbon is running all the way down the middle. 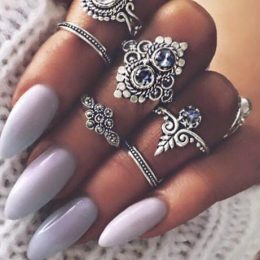 Plus, there is a matching flower that helps to complete the look. 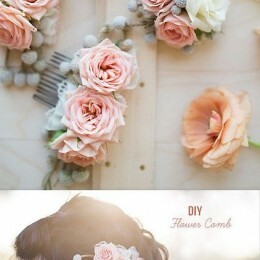 All little girls look pretty with flowers in their hair, including flowers that are made out of their own hair! And just how can you pull this off on your own daughter? There are some sites that can walk you through the process. 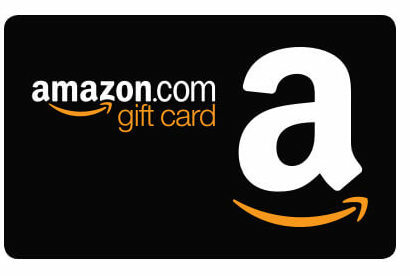 You can check out one of them by clicking here. If you look at this carefully, you’ll notice that her hair is sectioned off into four different parts, going across half of the the circumference of heir head, diagonally. Then, every two-three inches has a colorful ponytail holder added to it all the way across until the parts stop. Then she has a small braid that is added going back and secured with a low ponytail and bow. What you do here is you do a diagonal part along the bottom portion of her hair and secure it with a ponytail holder. Then, with the rest, you brush it down smooth and then twist both sides. 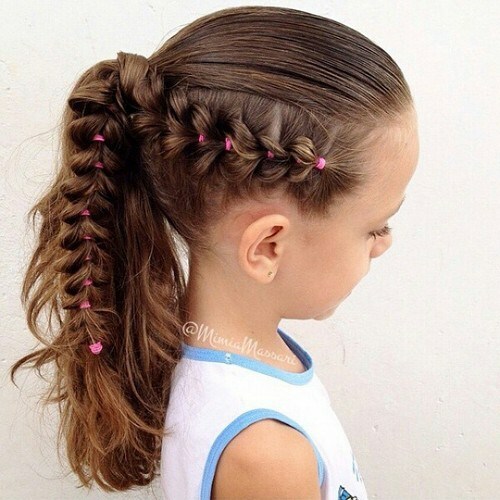 After twisting, bring the hair in the back into a Dutch braid and with the remaining hair, blend it into the bottom portion and tuck it under, using bobby pins to hold it into place. This is one style that you might want to get a professional to do, simply because the “checkerboard effect” is a bit time-consuming. Or you could forgo the cornrows going in different directions and simply have her hair cornrowed up one side of her hair. Then put it up into a ponytail and with the remaining strands, put them into individual twists. This is a hairstyle that’s also eye-catching and fairly easy to do. 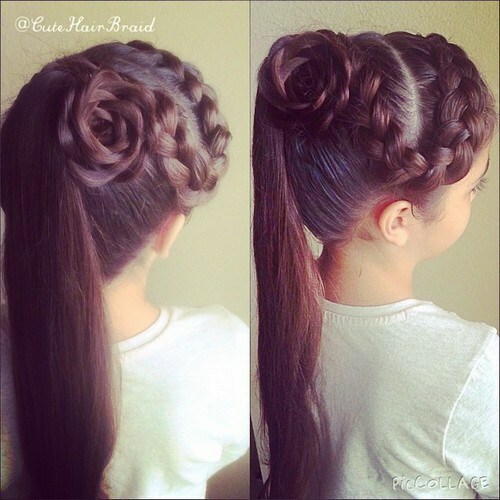 Part two sections of her hair from the bottom to the top in a slight crescent and then braid them. Then pull the remaining part of her hair over into a side ponytail and add a bow. So, just how did she pull this one off? Well, there is a piece of each side braid that is pulled over from one side to the other and secured into the other braid. This transpires all the way down both sides until the braid is completed. It’s a look that will earn a lot of “oos” and ahhs” from her friends. This is simply an example of how the slightest detail can make a big impression. This is pretty much a normal not-too-high ponytail. But, people who happen to see it will take a double-take because there is a large and loose braid on one side. 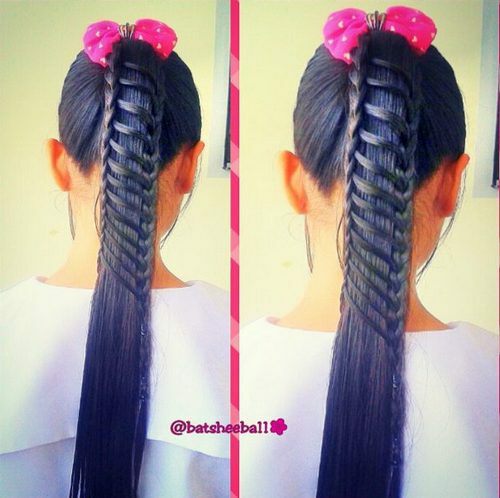 “Pageant hair” pretty much comes to mind with this Fishtail look. Mostly because it has a high bouffant look to it. But if your little girl competes in pageants or there’s a wedding coming up where she’s the flower girl, this could be ideal. 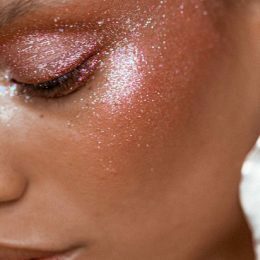 This right here is such a fun and easy look! Although it might initially appear to be a bit complex, it’s actually not. Her hair is in a simple every day ponytail. 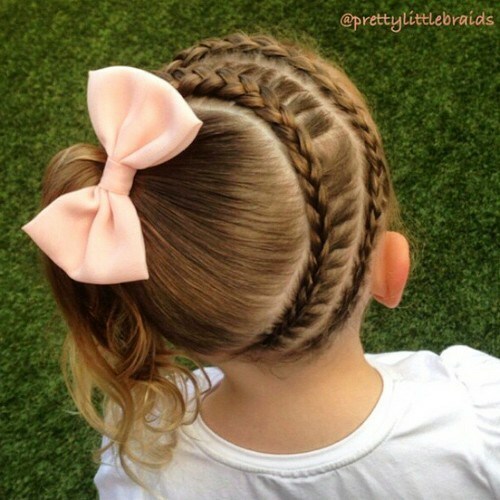 What sets it appear, though, is a very low side French braid one one side is added to it with the help of colorful ponytail holders. This is super sweet and cute. Two parts were made in a diagonal line across her hair and then those sections were both braided and brought down a little past her ear. Then a butterfly barrette was put into place with the rest of her hair left to flow down her back. 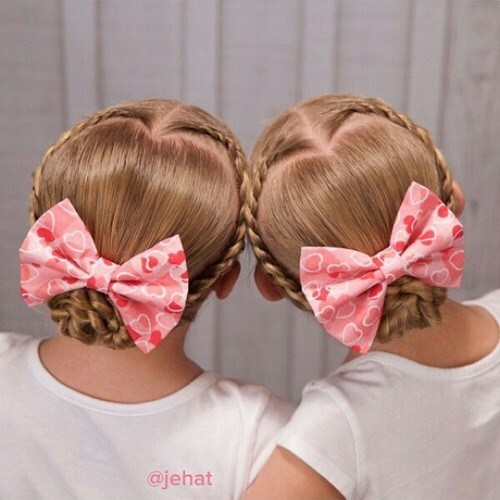 We really like the kind of hairstyles that look like it took hours to do, even if it only took a few minutes. This is one hairstyle that’s an awesome example of where we’re coming from. 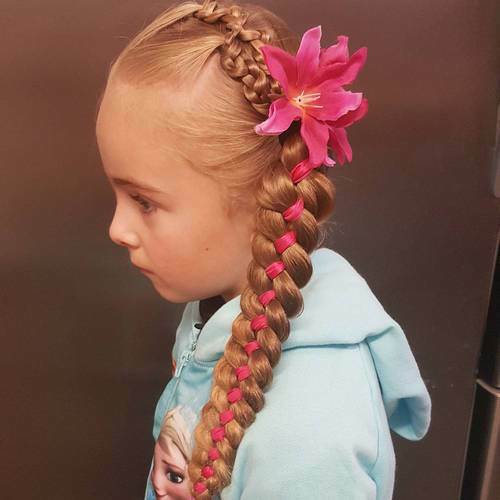 With the help of a side part, a front hair of her hair was then sectioned off and braided down the one side of her hair and completed with a small hair flower. Then the rest was put into a side ponytail complete with a small portion of her hair wrapped around the ponytail to hide her rubber band (or ponytail). Twins! What could be more precious? Our answer? Twins with hairdos similar to these. Simply part the front section of the hair down the middle, paying close attention to making it look like a heart in the back. Then braid two small braids on both sides and bring them back into a low bun that you secure with a bow. Being that the braid starts at the very top of her head and it’s so wide, it gives the effect that it’s a crown. That’s why we refer to a crown in the title. This kind of low braid is very Bohemian. So if she likes that style, she’ll be more than pleased with this. 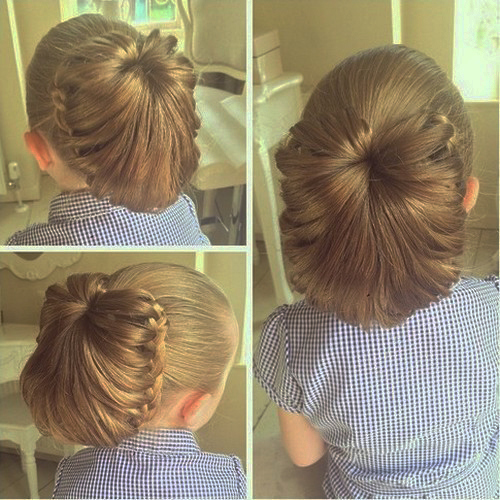 A classic look for any little girl is a ballet bun. Something that you can do to “break with tradition” is to braid the back of her hair up to the top of her hair, twist her hair into a double bun and secure it with a ribbon. She’ll feel a bit grown up and you’ll still be able to feel like she’s your little girl and the same time. 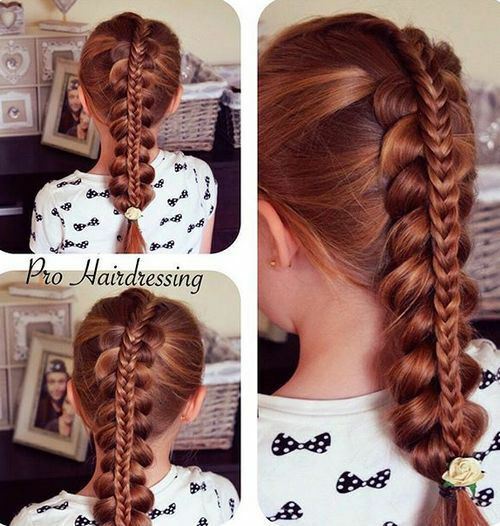 Do you love these braids for girls? Find more on stylesweekly.com!